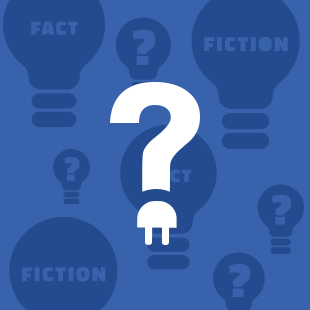 Toronto, ON – A newly released study of almost 1,200 drivers in the Greater Toronto and Hamilton Area (GTHA) shows that a set of misconceptions prevent gasoline-powered car drivers from switching to electric vehicles (EVs). 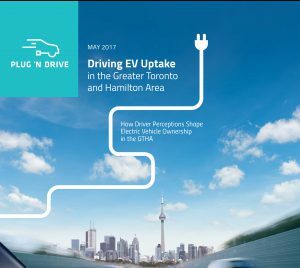 Commissioned by the non-profit Plug’n Drive, the first-of-its-kind study in Ontario shows that action from governments, industry and the NGO community is needed to better inform car drivers about EVs and their advantages. Funded by The Atmospheric Fund (TAF) and conducted by Toronto-based Research Now, the survey interviewed 1,000 gas car owners and 192 EV owners in the GTHA. 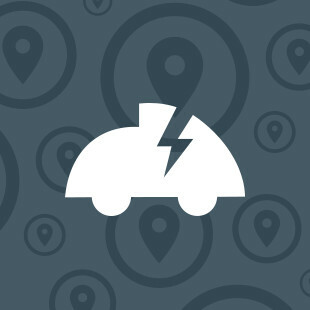 Drivers listed unaffordable prices (31 per cent) as the top barrier for not switching to EVs. “If we can make drivers aware of these incentives, the perceived affordability gap can be closed” Clairman said. Ontario plans to increase EV sales from currently one to five per cent of all new vehicles by 2020 as part of its climate action plan. However, only 70 per cent of interviewed drivers see the connection between their vehicle choice and its climate impact. The survey also found widespread concern about the range of EVs amongst gas car drivers (13%) – so- called ‘range anxiety’. The reality is somewhat different, as the research showed that EV drivers travel further and more frequently than their gas car counterparts. 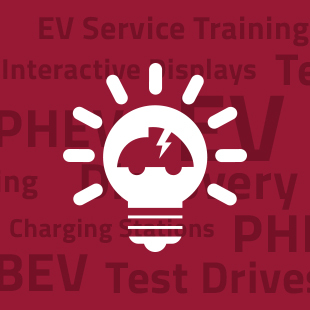 Research also shows that the average driver only needs one EV recharge per week. Please also see the media backgrounder and the full survey report for more information.